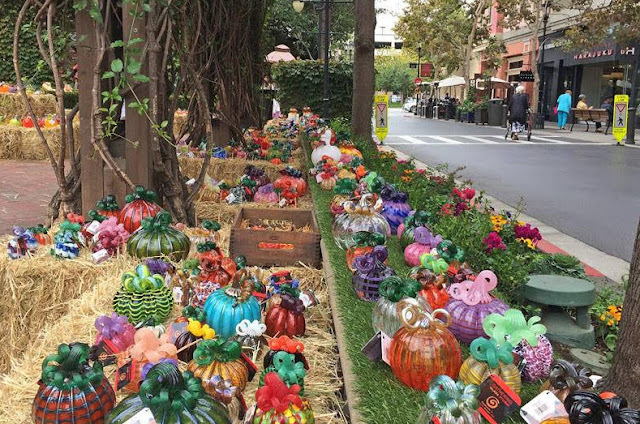 This weekend, Santana Row will host the 4th annual Glass Pumpkin Festival. 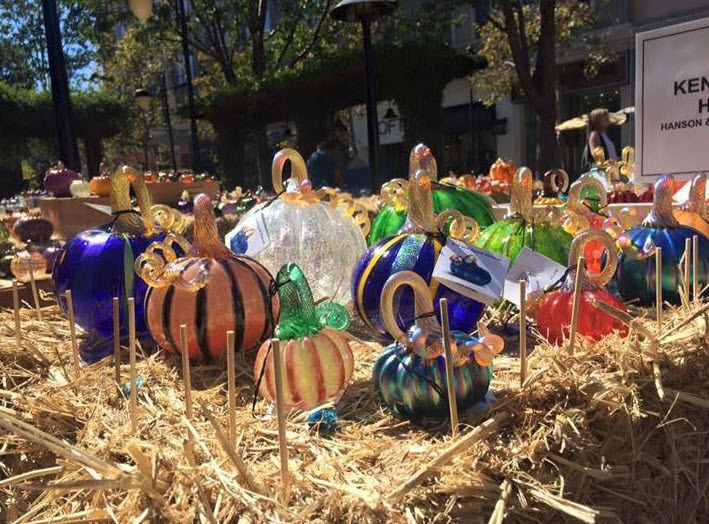 Thousands of hand-blown pumpkins will be on display at Santana Row Park (in between Left Bank and EMC Seafood). Artisans will be doing live demonstrations showing how the pumpkins are built. Each glass pumpkin is crafted by renowned glass artisans from both BAGI (Bay Area Glass Institute) and around the country. The event takes place on Friday, Oct. 5th from 4-8pm. Saturday, Oct. 6th from 10am-8pm, and Sunday, Oct 7th from 10am-6pm.